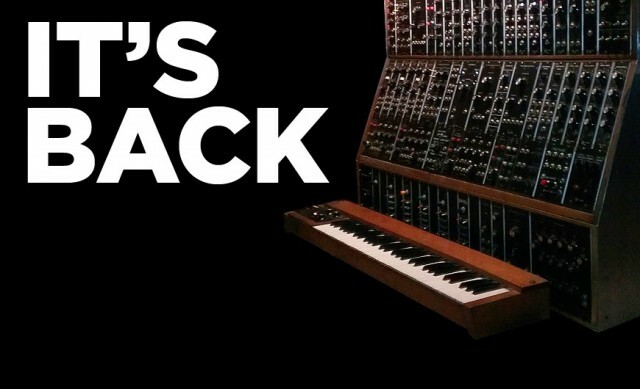 It’s real: Moog have recreated the most famous modular of all time. Engineering joins Herb Deutsch, Keith Emerson. 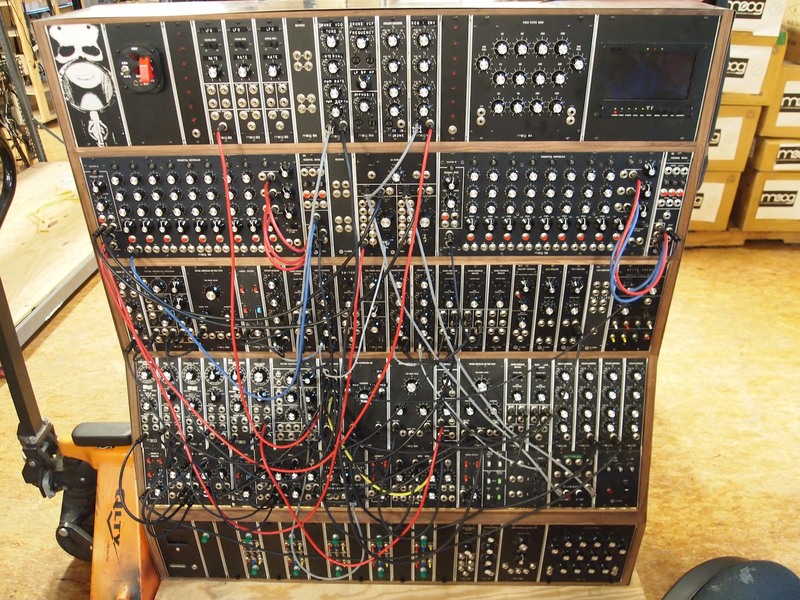 April Fools’ Day seemed an appropriate time for Moog Music to announce they were recreating Keith Emerson’s legendary, room-sized modular rig. I mean – that’s be preposterous. You’d need an unprecedented engineering team working round-the-clock for years to execute such a project. To do it right, you’d have to go back to the original circuit boards and reprint them, find surplus, vintage parts, source new parts that fit the specs, and assemble the entire thing by hand. So, uh – funny story. 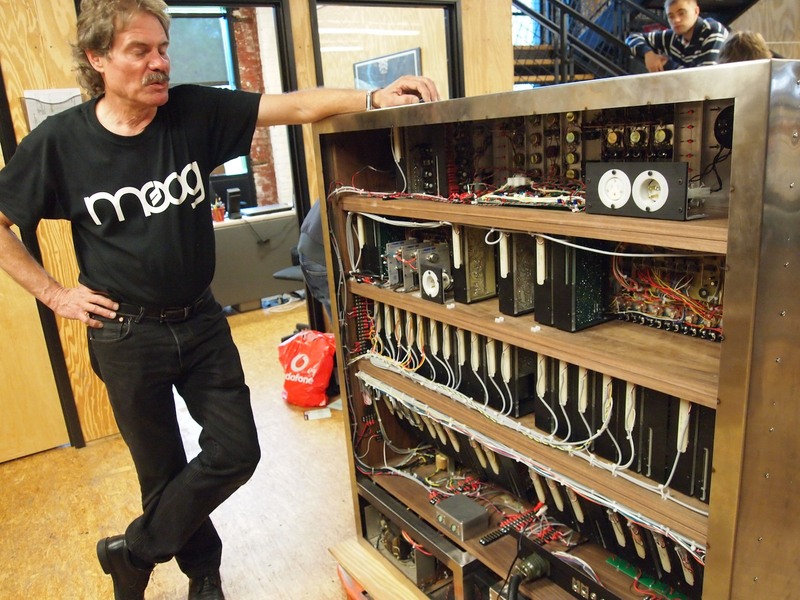 Turns out Moog Music had an unprecedented engineering team working round-the-clock for years, went back to the original circuit boards and reprinted them, found vintage parts and new parts that fit the specs, and assembled the entire thing by hand. What will it cost? How many will be made? Moog say they have no idea. But – you can’t ask practical questions like that about something like this. Figures. The only way to really fool people on April 1? Release real news. 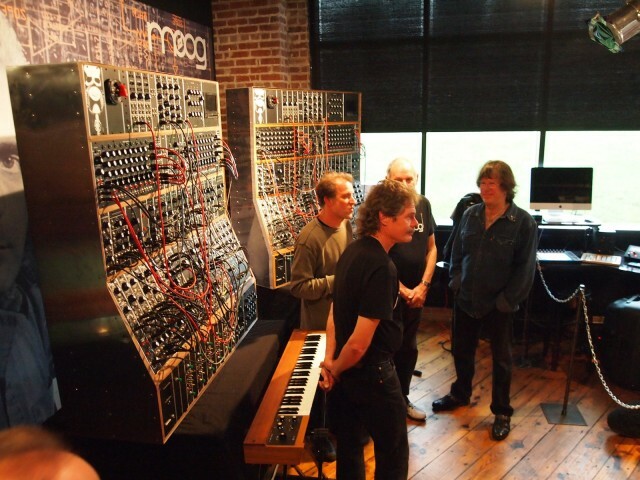 And in an announcement today, the lead engineer (the youngest at Moog) stood aside Moog veteran Herb Deutsch and Keith Emerson himself to unveil the results. It’s one thing to rebuild something like KORG’s MS-20. 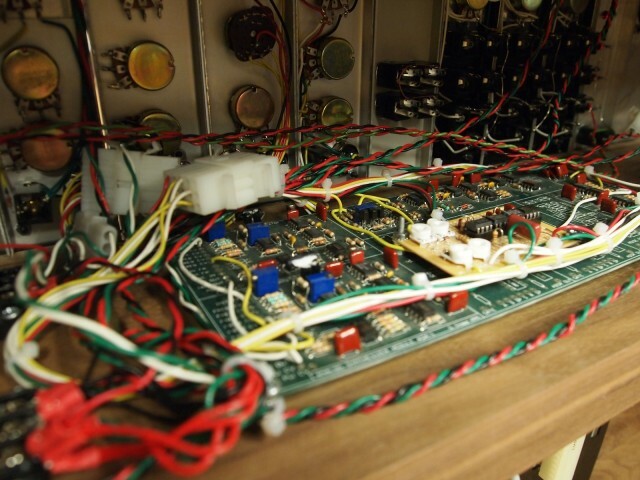 As you’ll see in pictures – and further details in coming days – the Moog Modular is on a whole different scale, deeply complex and requiring meticulous hand construction. In synthesis terms, it’s a bit like recreating the Saturn V rocket used on the moon missions. And the impulse to remake Keith’s Moog comes from the same spirit that would recreate moon rockets. NASA actually is reconstructing the F-1 rocket that sent humans to the moon – in 1969, even, the same year as Keith Emerson’s best-known early missions. Understanding that project part-for-part is more than an exercise in history. It restores knowledge and hand-built expertise from the original rocket. But it also benefits from modern appreciation. And the project to remake the F-1 promises not just to take humans back to the moon – it’s a necessary step to taking us to asteroids, Mars, and beyond. 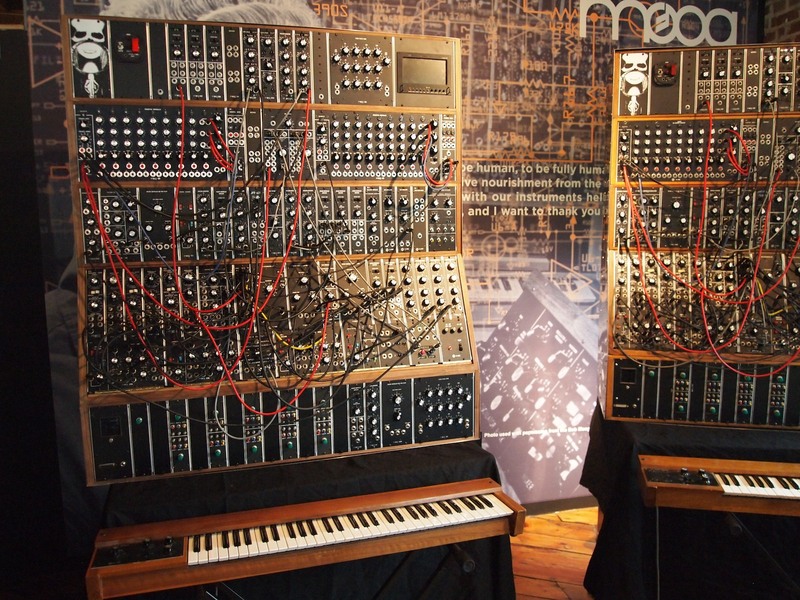 For the same reason, a new Moog Modular helps reignite both synthesis past and future. 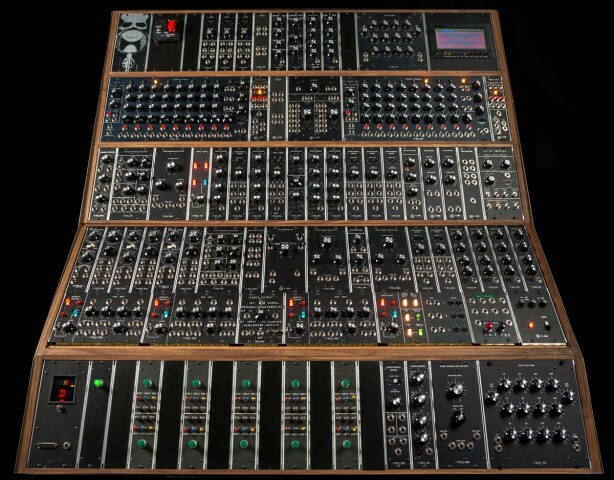 And — as for specs, well, almost everything (apart from shooting rockets) Moog said on the 1st of April is true. For once, we got fooled. And we couldn’t be happier about it.